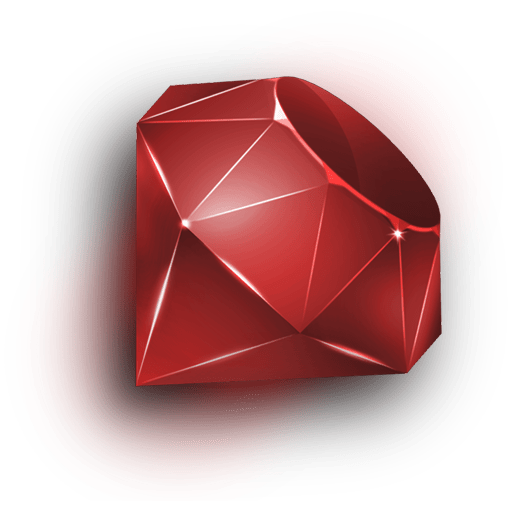 Ruby is a “dynamic, open source programming language with a focus on simplicity and productivity”. That’s the definition taken from the official ruby site. Ruby is a fun and easy language to code in. Recently, I heard of hour of code, a movement to introduce computer science to million of students. With that in mind, I want to share an excellent site to learn ruby. Go to tryruby.org and follow the instructions to start writing ruby code. There is nothing to install and you get clear instructions and instant feedback. For example, you can type “2 + 2” and then press enter in the interactive window, you will see “4”. Go ahead and have fun learning ruby.